First time luxurious car buyer! Honestly I had a week to find a car that I was going to keep (coming out of a lease), I'm so happy I went to Mercédès-Benz of Tyson's. When I first got there no one came out to help me, they probably thought I looked too young to be buying a Benz.. finally Ms. Nan Wong came out to answer some questions and got the chance to test drive the car I ended up buying! . She was the kindest and very patient with me. I appreciate her for her service. Fantastic shopping experience - very comfortable dealership and shopping environment. Can't recommend Joe Navarre and Jae Kim enough -- great advice and very professional car buying experience!! Great to be back in the Mercedes family! Excellent person, Collin Jenkin. He is very knowledgeable. 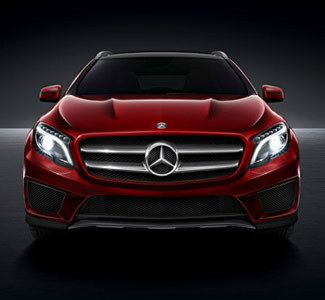 I had a great experience at this dealership while purchasing my new GLE last week. Miriam was able to work with me to identify my requirements and got me a vehicle that met all of my unique requirements. 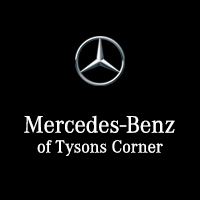 Welcome to Mercedes-Benz of Tysons Corner, your authorized Mercedes-Benz dealer serving drivers in and around Vienna, McLean, Great Falls, Arlington, and Bethesda. 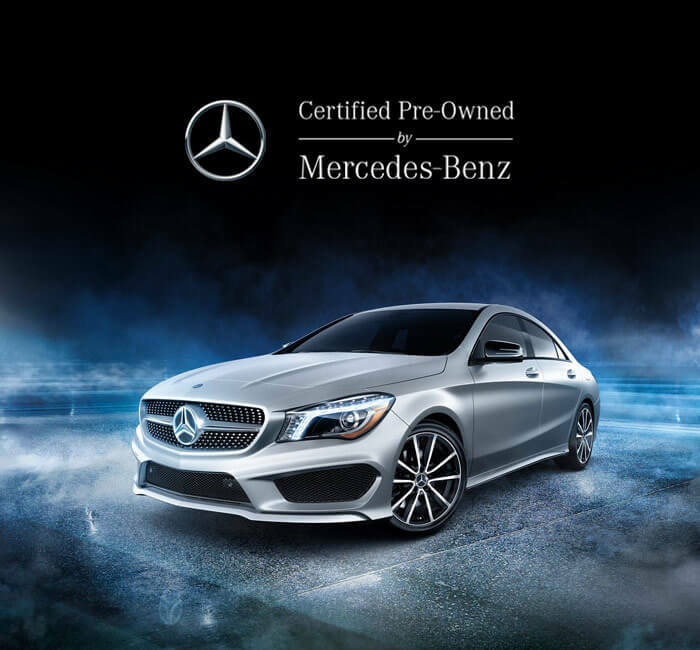 Our dealership works diligently to serve all of Metro D.C.’s Mercedes-Benz needs, whether that entails shopping for a new luxury car or having your current model undergo automotive service. Either way, we aim to please, as our customers’ satisfaction is our main priority. 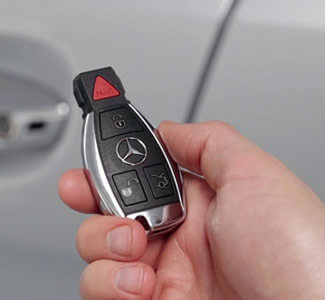 Drivers come to us in search of their first or next Mercedes-Benz purchase, given that we have an extensive selection of the latest Mercedes-Benz lineup alongside certified pre-owned models and various smart cars. Our finance department is at the ready to step in and determine a loan or lease arrangement with competitive rates and affordable monthly payments. You can even apply for financing to expedite the process at our dealership, which means you get to focus solely on the task at hand: getting behind the wheel of your dream car. 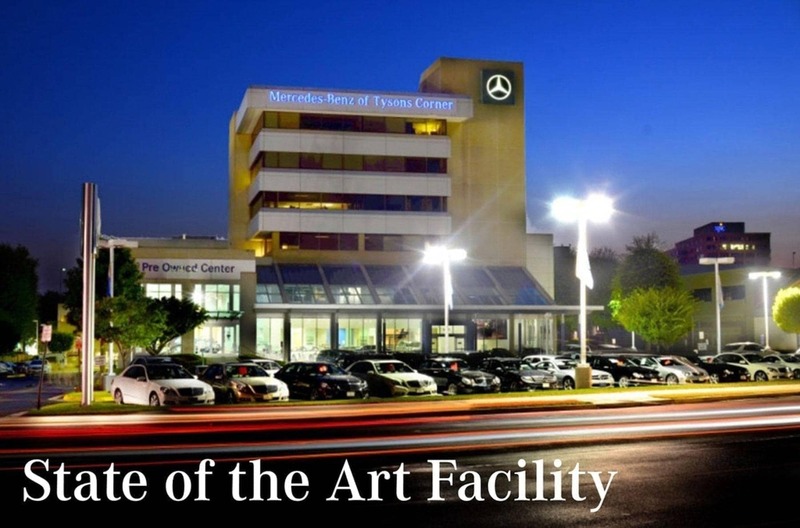 Aside from the car buying experience, Mercedes-Benz of Tysons Corner excels when it comes to maintenance, replacements, and repairs. Our expertly trained technicians have been equipped to handle anything that comes our way, and we use only authentic Mercedes-Benz parts to get every job done right. We even have parts for sale, so that you can tinker with your car at home if you’re the do-it-yourself type. 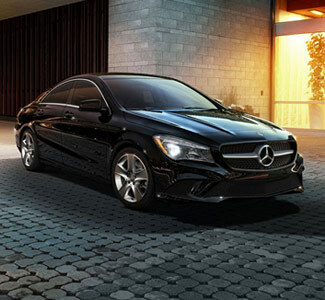 Mercedes-Benz of Tysons Corner looks forward to working with you. Visit our dealership today at 8545 Leesburg Pike in Vienna, VA, or feel free to reach out if you have any questions.